"Where The Fun Begins and Learning Never Ends"
We are a Hunter Jumper Show Barn facility located in West Michigan, just 10 miles north of Grand Rapids, in Sparta, Michigan. We are west on 10 Mile Road (Rockford exit). Easy access off of US131. 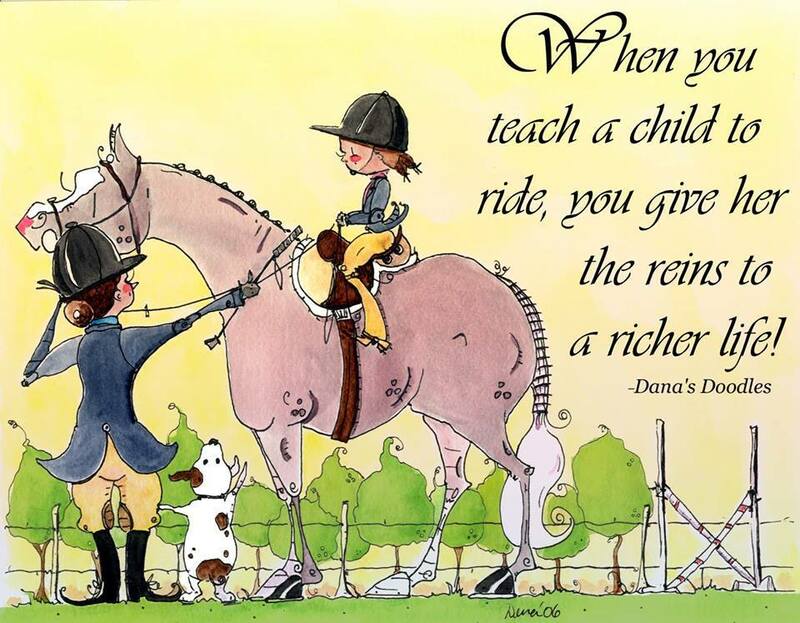 At Alpine Ridge Farms, our students will gain a solid foundation of horsemanship and riding. Our program is based on safety and enjoyment. We have the knowledge and dedication to help students progress at a pace that is comfortable for each individual. Our goal is to instill confidence, boost self esteem and deepen the appreciation for the bond that is created between the horse and rider. 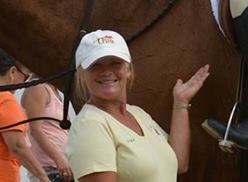 • USHJA - United States Hunter Jumper Association. 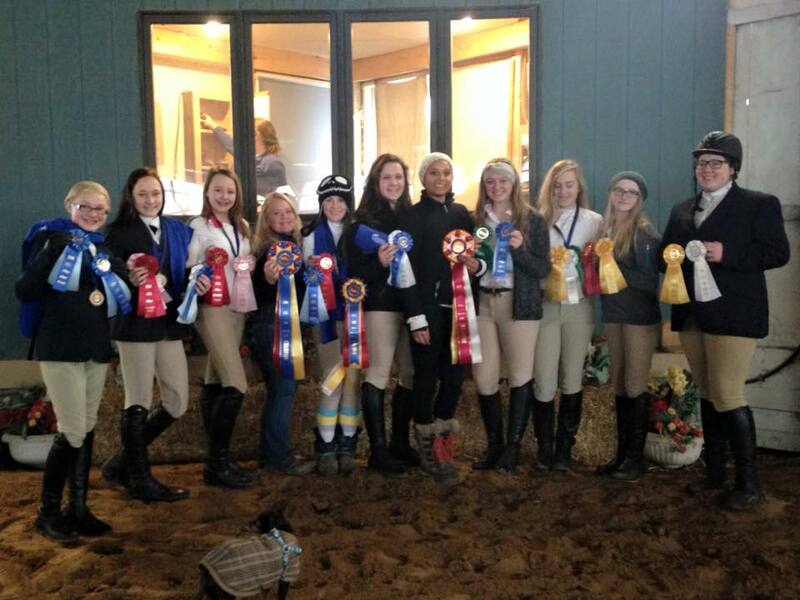 The USHJA is the United States national equestrian organization for hunters and jumpers. • ARIA - American Riding Instructor Association. ARIA is a nationally recognized certification program with national standards of excellence and integrity. We encourage our students to compete in showing. Our lesson program is geared to instruct students to compete in levels of showing from schooling shows all they way up to USEF AA show levels. Under the Michigan Equine Activity Liability Act, an equine professional is not liable for an injury to or the death of a participant in an enquine activity resulting from an inherent risk of the equine activity.